"I got into pricing by pure accident. I'd done a number of analytical roles and got approached by a former employer who was looking to set up a function. 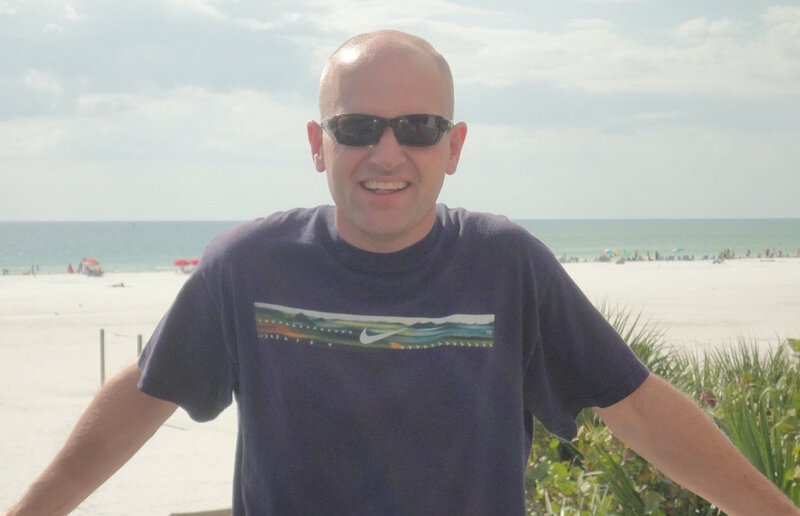 I joined as a Pricing Analyst and it went from there - I learnt a lot about B2C pricing from Simon Hulme, ex-Head of Pricing at Asda, and then learnt how to apply that in the B2B world. What excites me is the direct impact pricing has on top-line sales and bottom line profits - I love meeting the balance of those two challenges whilst continuing to learn about pricing." "The biggest changes in B2B pricing could be seen in two areas - price transparency and speed of change. In my time in pricing, I've seen businesses move from annual selling price reviews to dynamic pricing, responding to the market movements and adapting true pricing strategies. My role is that has been to assist RS Components on that journey and latterly, taking Cromwell Tools from the very start of developing a pricing strategy to implementing it." "I can only see pricing as a function in business growing - I fully expect that every organisation will have a separate pricing function, executing value-add pricing rather than margin pricing. You will also see more Pricing Directors at board level as organisations realise that this function is key to delivering sales and margin growth. As ever, the emphasis will continue to shift to dynamic pricing - the need to respond to changes in the market will grow."